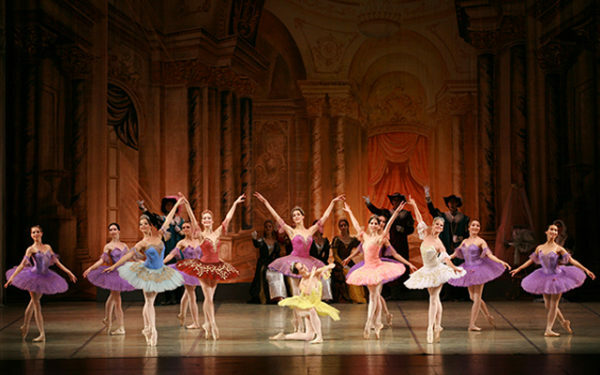 ORONO — Russian National Ballet’s “The Sleeping Beauty” will be performed at 7 p.m. Wednesday, March 20, at Collins Center for the Arts. The ballet, in a prologue and three acts, was first performed in 1890. The music was by Pyotr Tchaikovsky. The original scenario was conceived by Ivan Vsevolozhsky, and is based on Charles Perrault’s La Belle au bois dormant. The choreographer of the original production was Marius Petipa. The premiere performance took place at the Mariinsky Theatre in St. Petersburg in 1890. The work has become one of the classical repertoire’s most famous ballets.